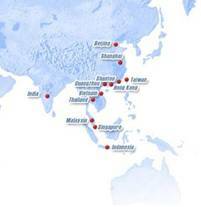 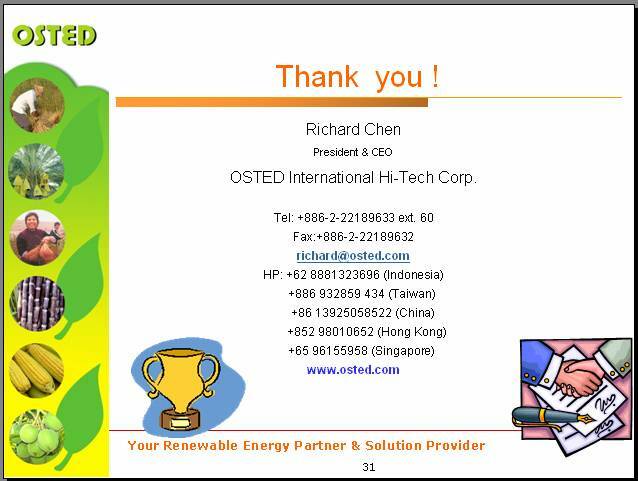 Ø Since May 1990, OSTED with the established sales support and service networks in Taiwan, Mainland China, Hong Kong, Singapore, Malaysia, Thailand, Vietnam, Indonesia, and India having around 75 professionals and 10 offices. 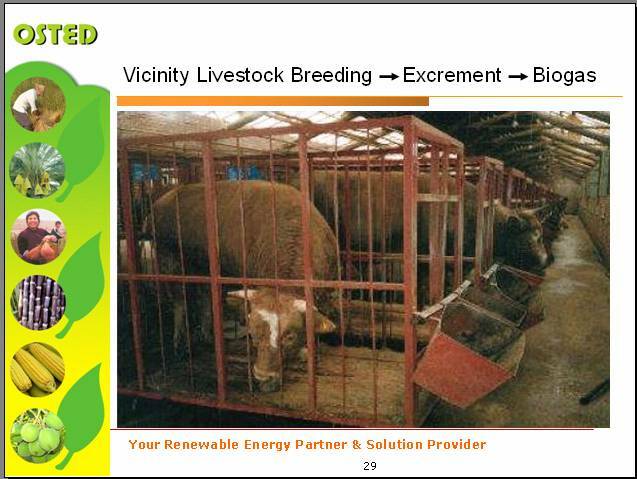 Ø Provide total solutions in professional production, test, process, applications equipment, and technologies. 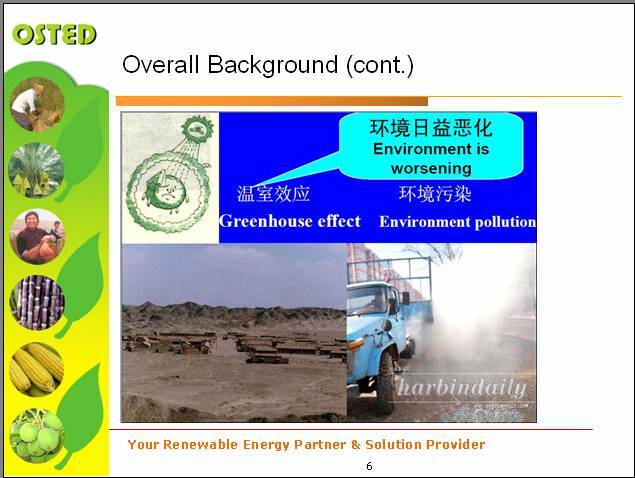 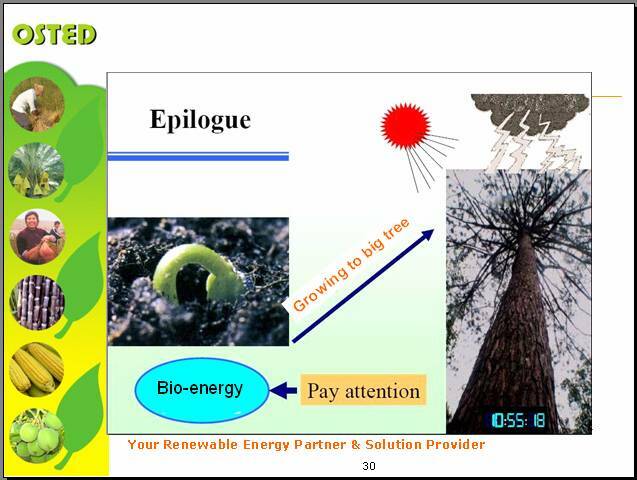 Ø Products offered include Solar standard module & BIPV production equipment and technology, production equipment for the Optical Disc industry; Biofuel (Bioethanol & Biodiesel processing equipment), the peripheral equipment from other leading brands and etc. 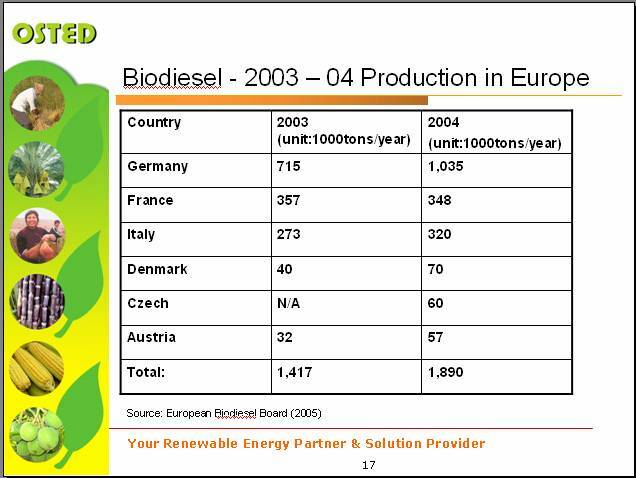 Ø Considering facts of ground-level air pollution, global warming, manufacturing and production implications, OSTED stepped in Renewable Energy. 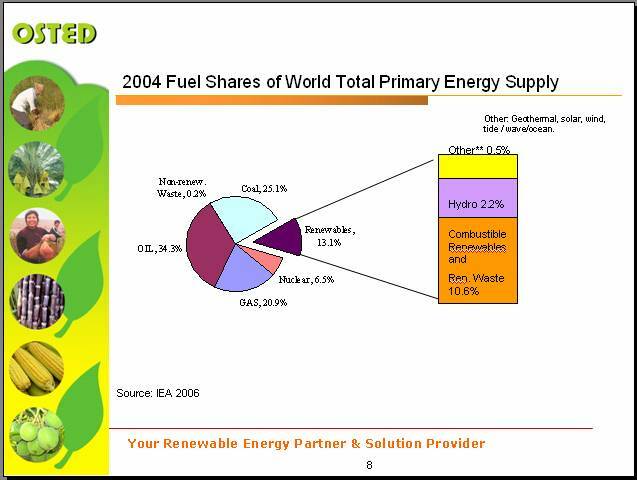 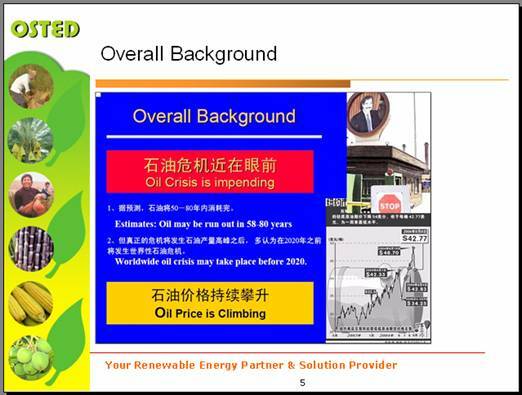 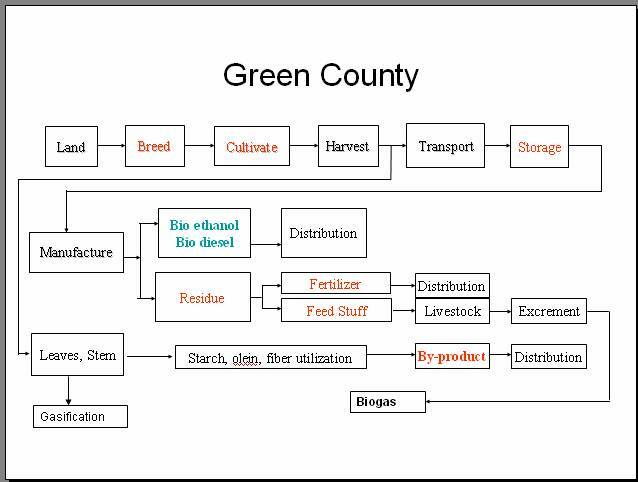 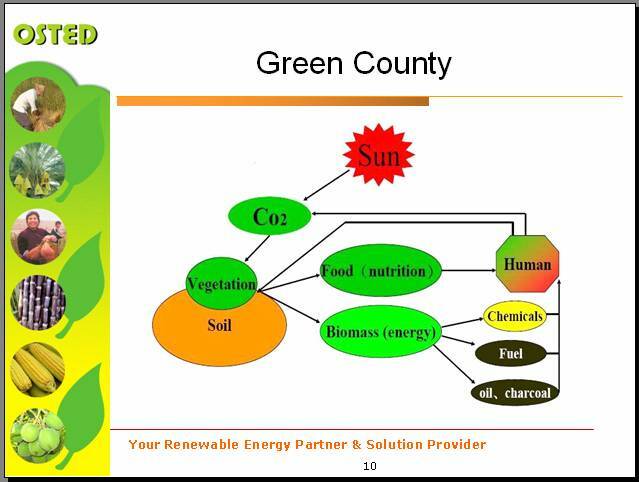 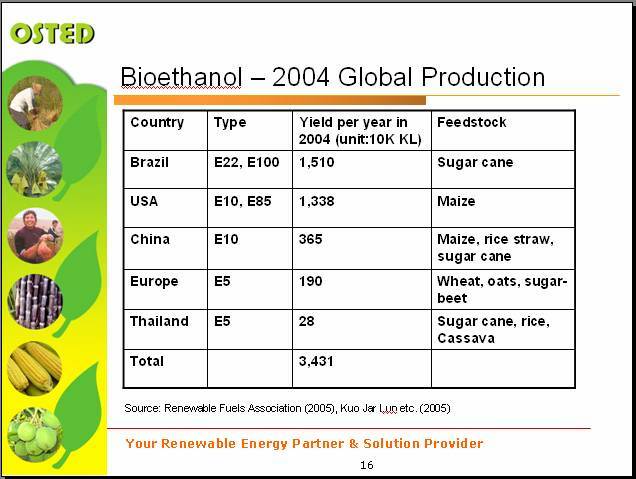 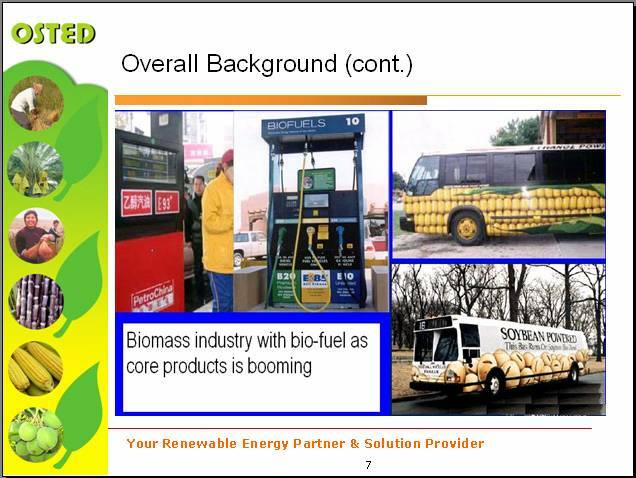 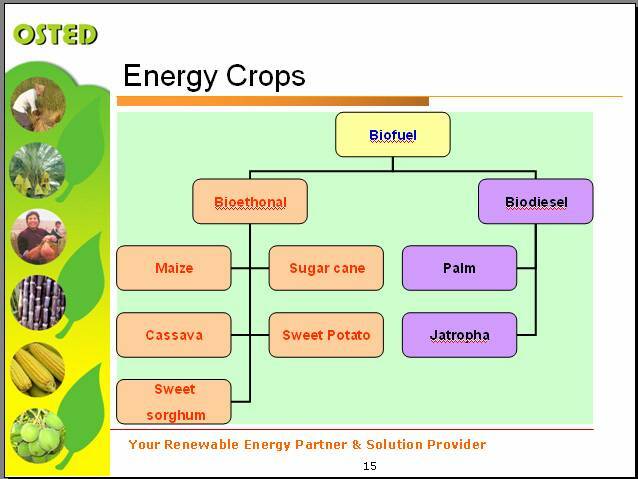 Ø To be one of the largest Bio-energy companies actively developing plantation, manufacturing, and distribution.